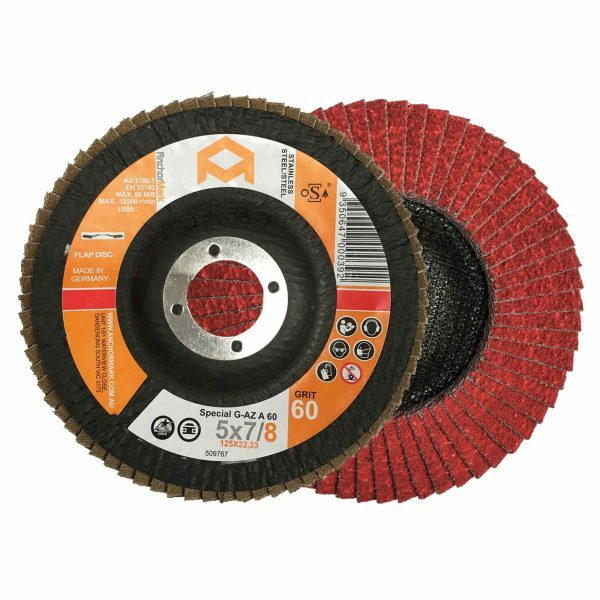 Ideal for pipeline engineering and construction, shipyards, metal engineering, foundries, commercial vehicle construction, plant engineering, crane construction and construction machine production. 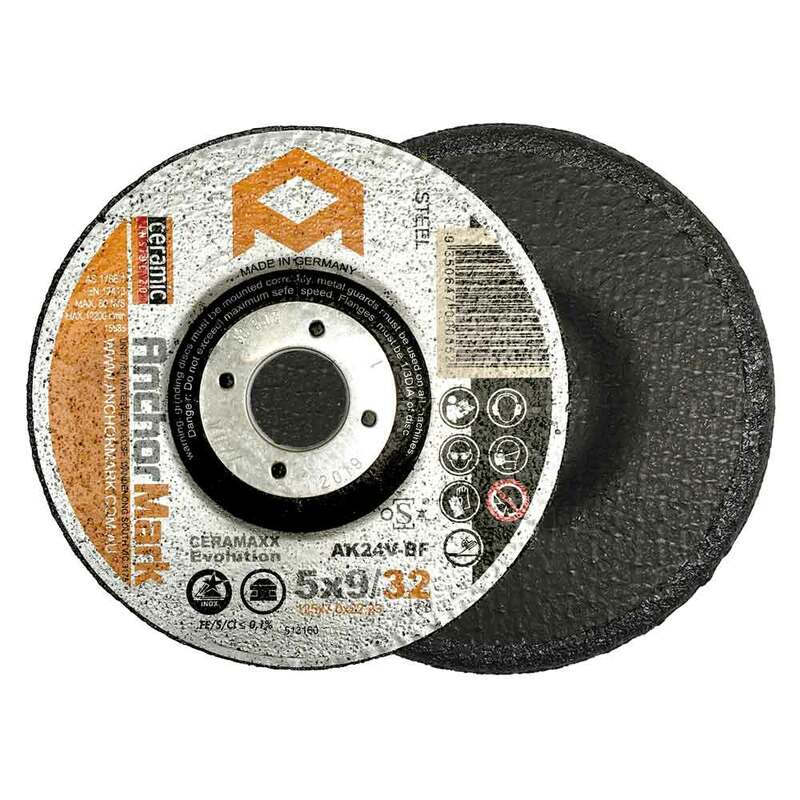 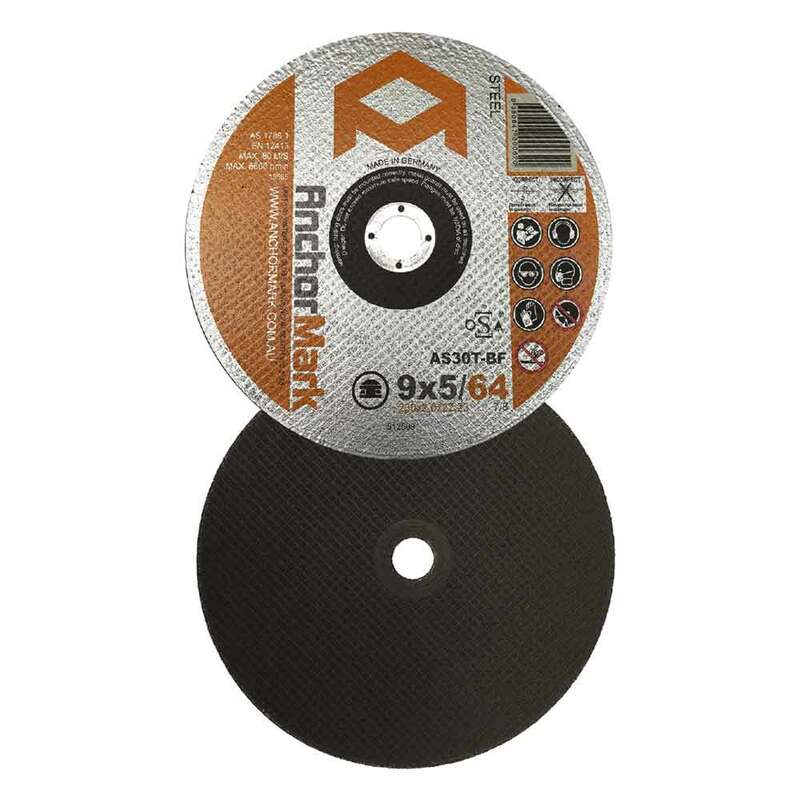 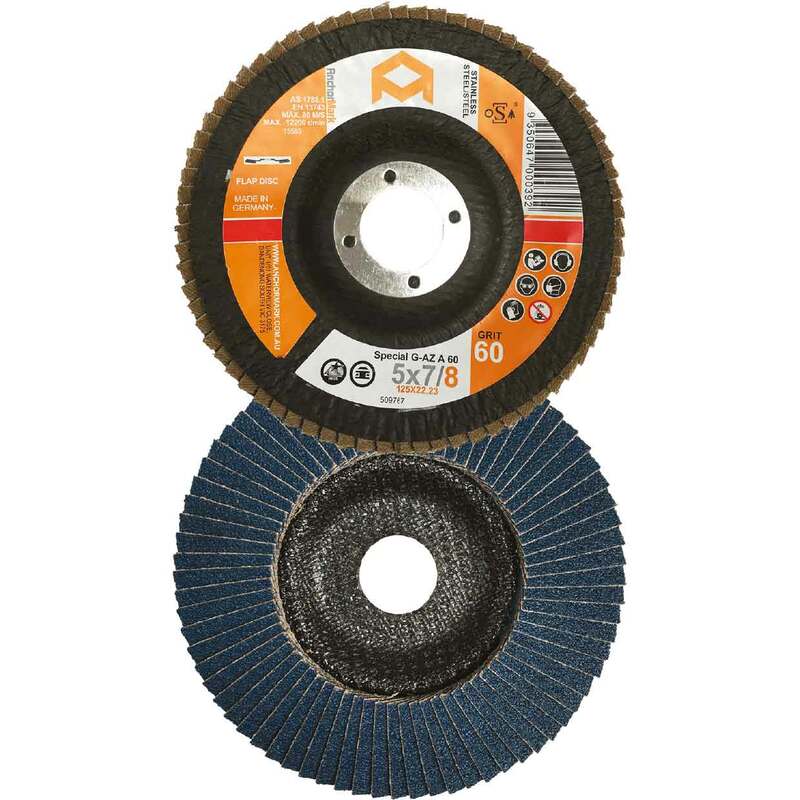 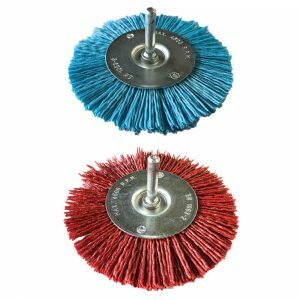 Ideal for demanding grinding works including but not limited to preparation and removal of welding seams, removal of welding splatter, descaling, rough deburring and grinding on stainless steel and steel. 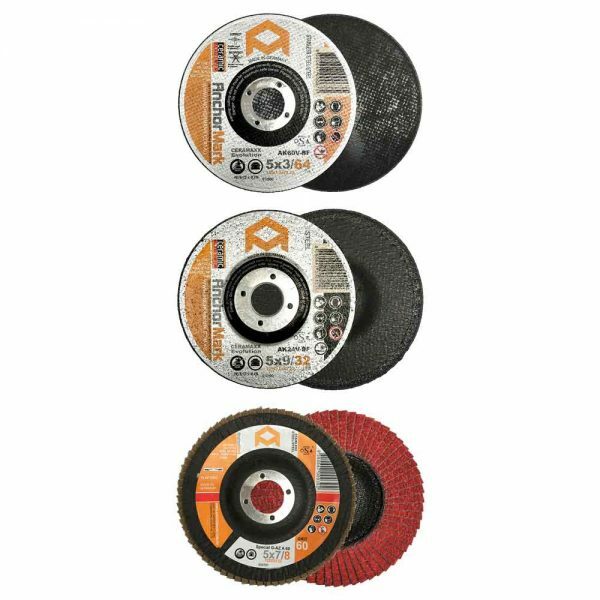 Suitable for extreme grinding applications, sheet metal working, tank construction, cast iron, pipes and bars, metal constructions, or special tasks for steel, stainless steel, titanium-base alloy, nickel-based superalloy, chrome-steel and chromium-nickel steel, brass and bronze. 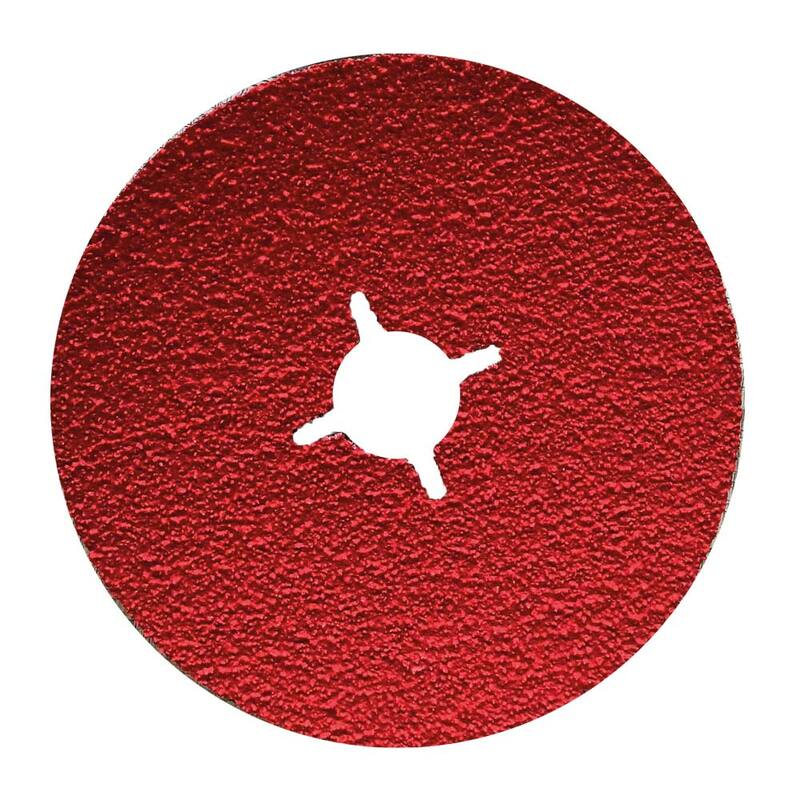 Cool grinding on surfaces and edges.